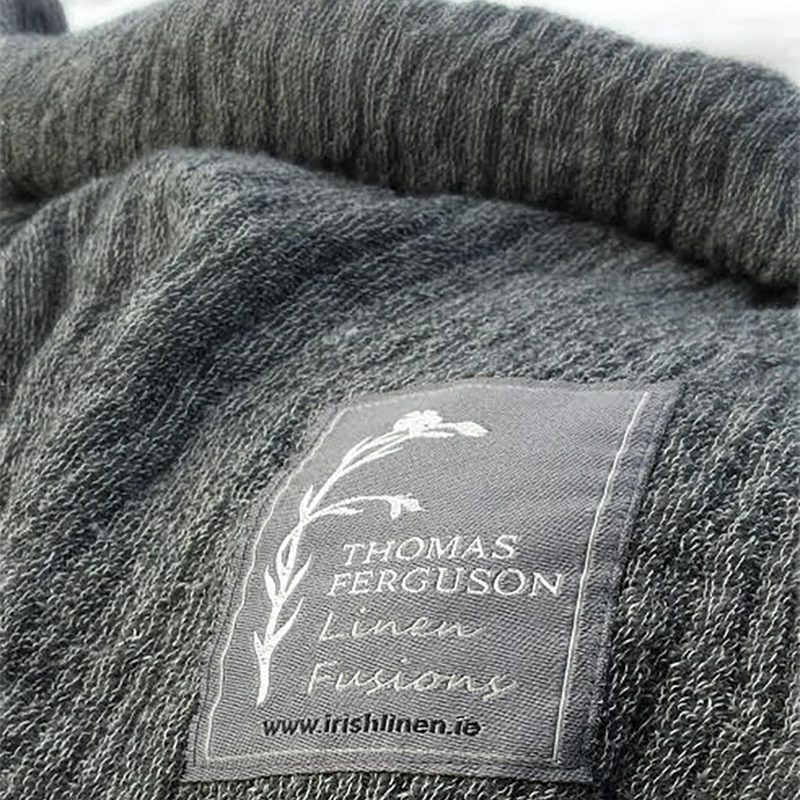 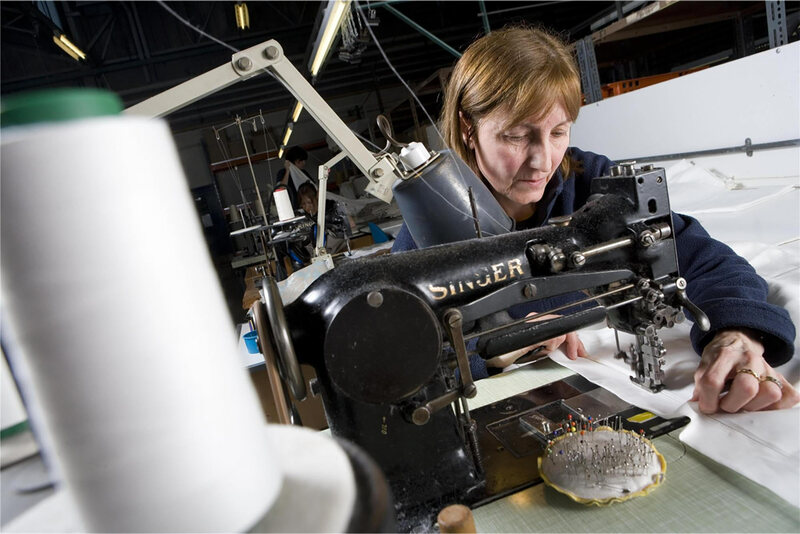 Ferguson’s Irish Linen was established in 1854, and they are widely recognised as being the finest of Irish Weavers. 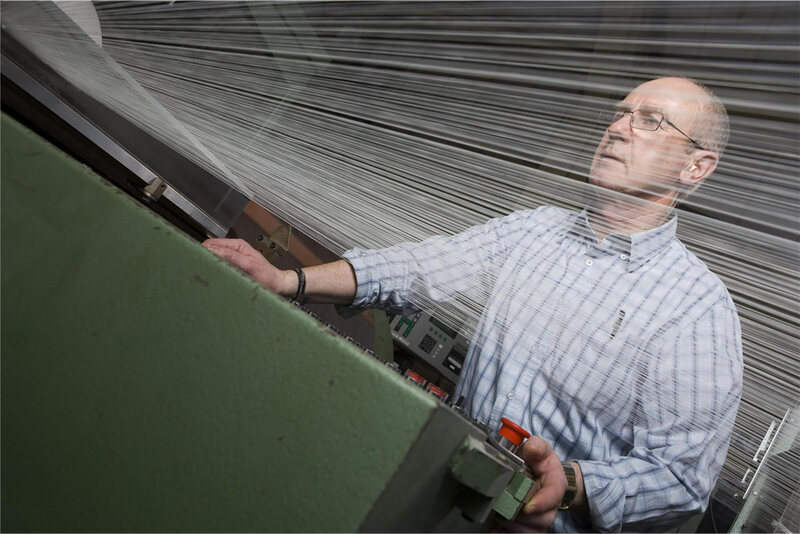 The combination of fine raw materials, skilled weavers, advanced loom technology and careful finishing have brought Ferguson’s a reputation of which they are proud. 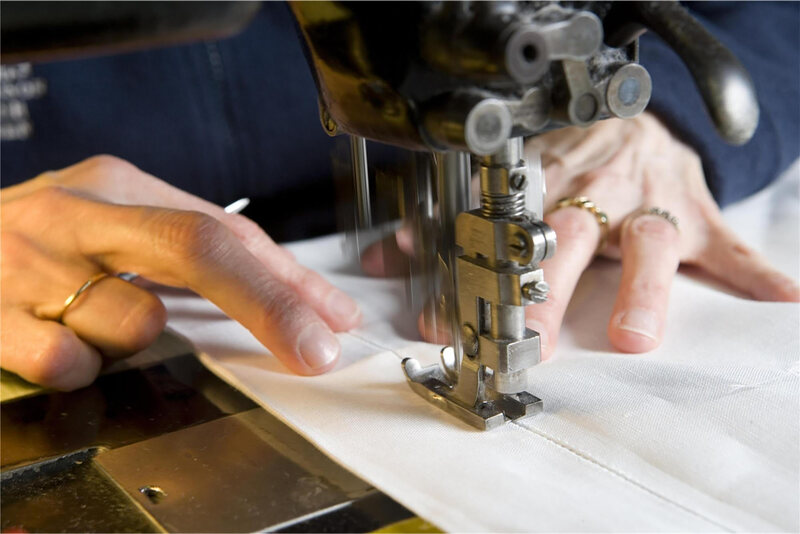 They are world renowned for their fabulous product, and have established a growing reputation as an innovative designer and manufacturer of stylish new collections. 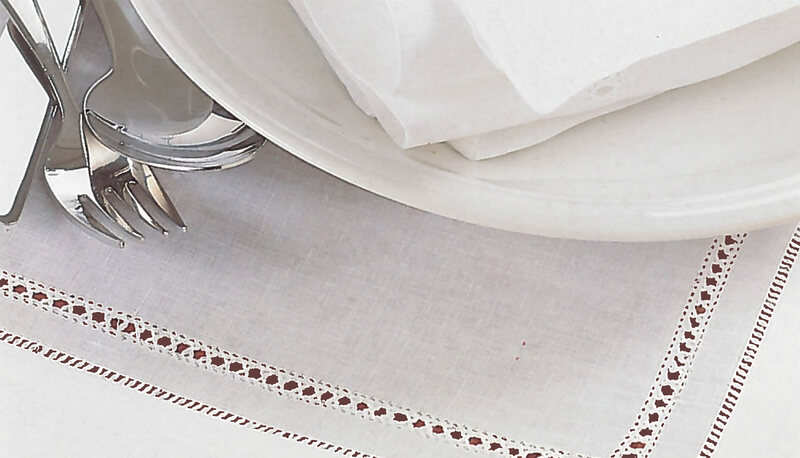 Ferguson’s Irish Linen oozes style, elegance and comfort; it is both classic and contemporary and is the perfect choice for the home. 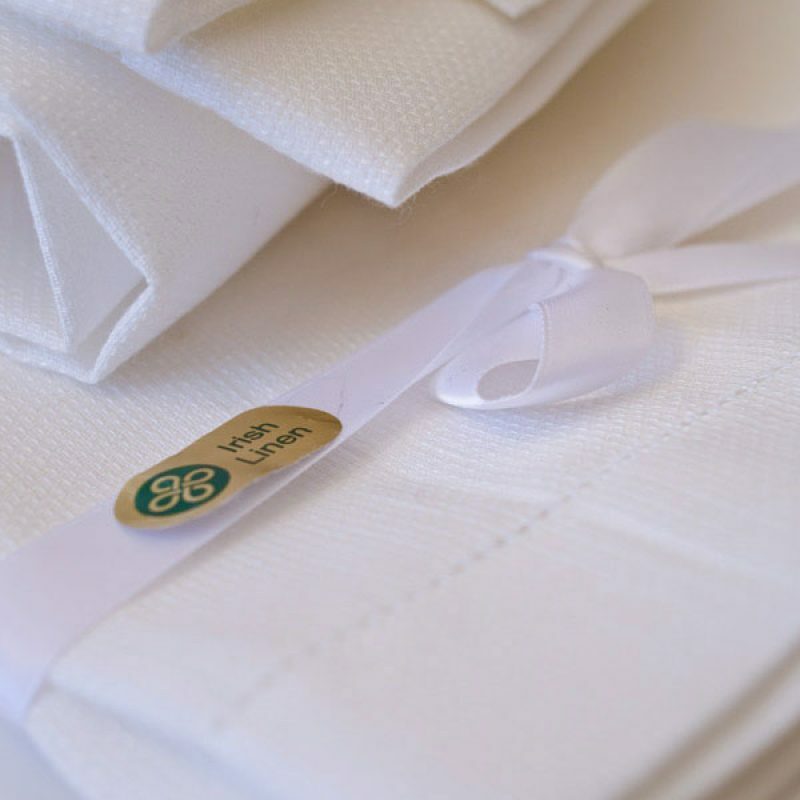 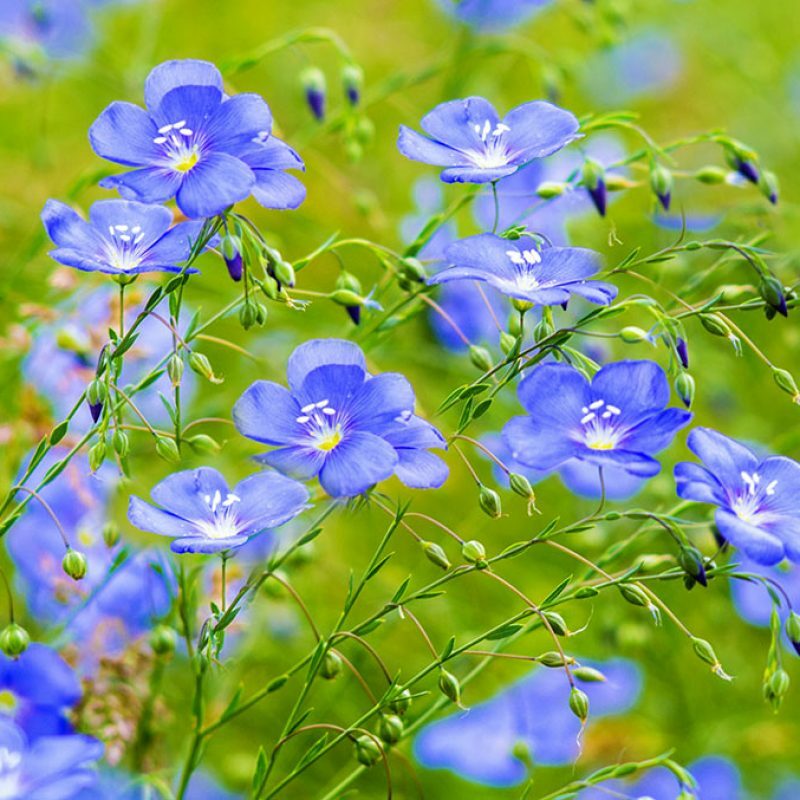 Enjoy the Linen experience by going on a factory tour, seeing how Irish Linen is woven and finished. 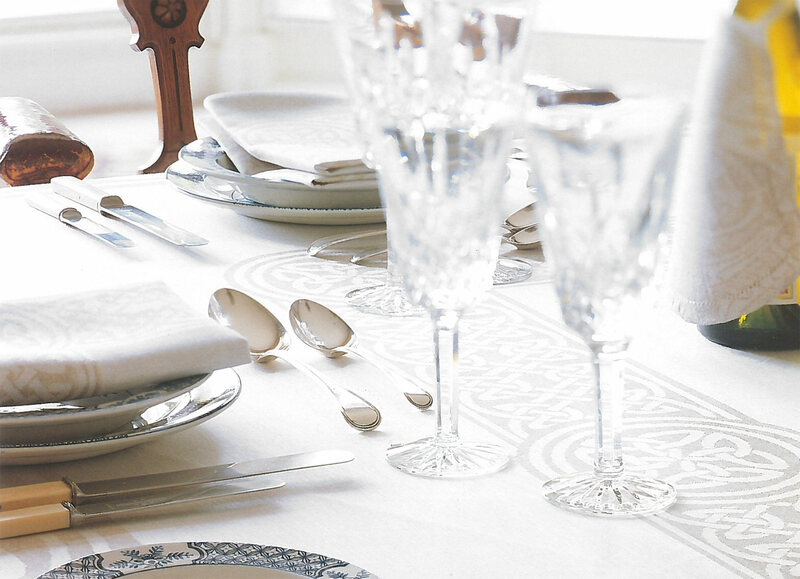 Take this opportunity to visit our retail outlet and select from the widest range of our regular produce, or if you have a nonstandard bed or table size, commission a custom piece, perhaps having your family crest in woven.